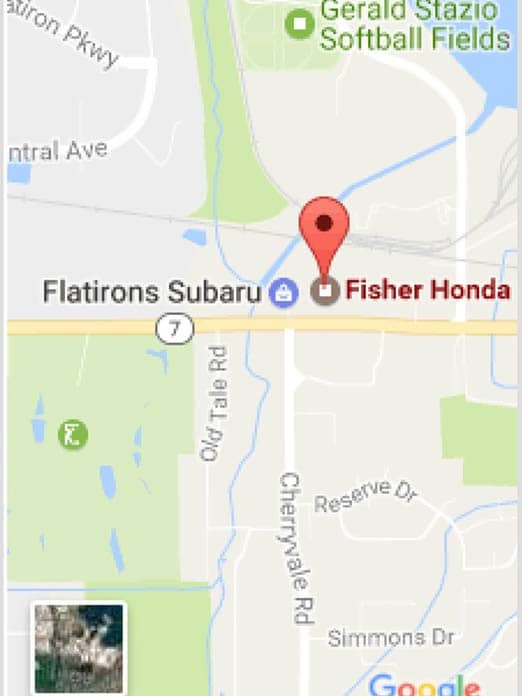 We are looking for someone to help us be more successful servicing our existing customers at Fisher Honda-Kia! We offer excellent working environment, health, dental, vision, 401k with match, and an employee vehicle purchase program! Please contact Mark Brady at (303) 998-6219, apply online or apply in person at Fisher Honda-Kia, 6025 Arapahoe Rd, Boulder, CO.